It's been a long time coming, but Razer today formally announced its mouse and keyboard set for the Xbox One. It's called the Turret, and it will run you $249.99. 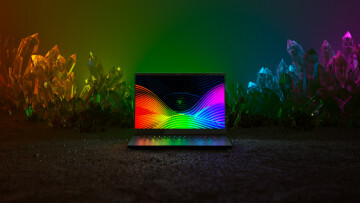 You might recall that Razer had a product with the same name a couple of years ago, which was also designed for living room gaming, except at the time, it was for PCs. 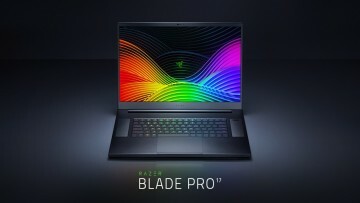 Razer says that the Turret gets up to 40 hours of battery life on a single charge, and it connects wirelessly to the Xbox One with a single dongle that uses a 2.4GHz connection. 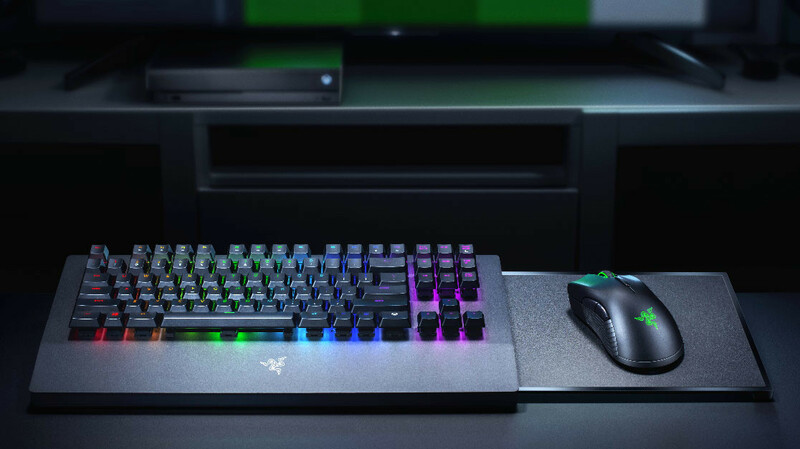 It uses Xbox Dynamic Lighting and Razer Chroma, and the firm says that it's been working with game developers for customized lighting. Supported titles include, but are not limited to, X-Morph-Defense and Vermintide 2. There's a mouse surface that's built into the keyboard, which should make it easier to play on your lap. Rather than having to have a dedicated table for the mouse, you can just slide out the mouse surface from the keyboard. Just as you'd expect, the Razer Turret is also compatible with Windows 10 PCs. 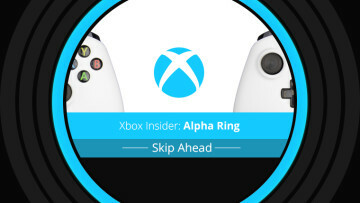 You can pre-order the device beginning today, and you'll get a $25 Xbox gift card.